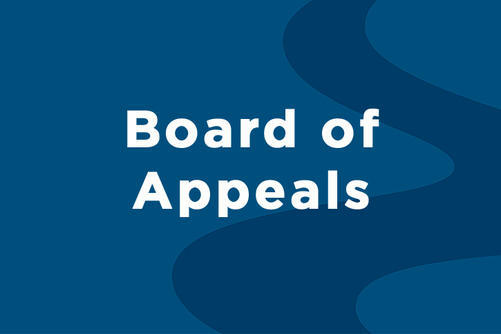 Fargo city government operates with many boards, committees and commissions that focus on specific topics. 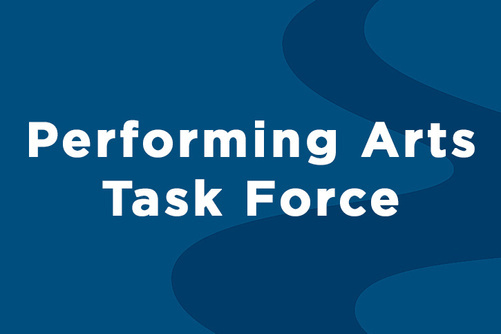 These bodies often forward recommendations to the Fargo City Commission for action. If interested in being a member of one of these panels, complete the City of Fargo's application form to express your interest. 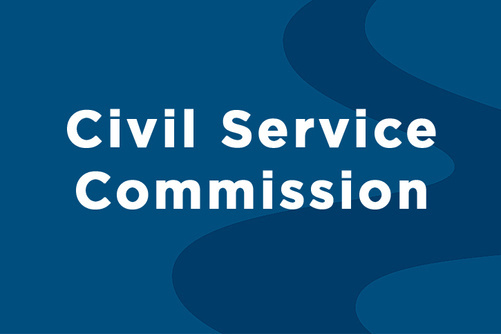 We will consider your application when it is time to fill a vacant position on the commission, committee and/or board you are interested in. DVD copies of meetings are available for purchase for a $25 fee. 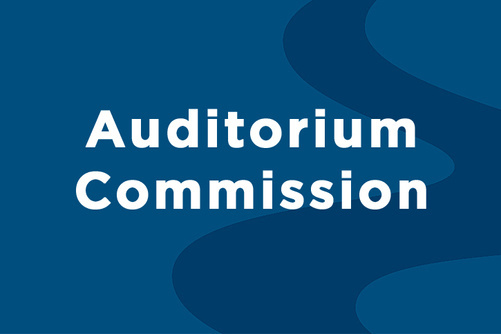 City Commission and Planning Commission meetings can be viewed and downloaded for free from this website. 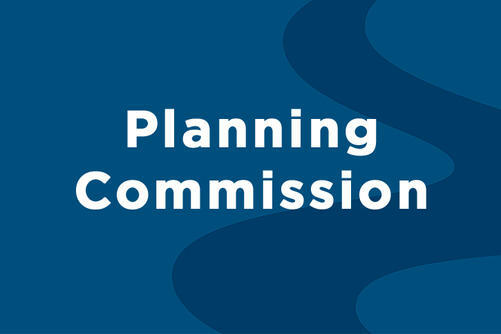 To find City Commission and Planning videos, select the appropriate tile below. 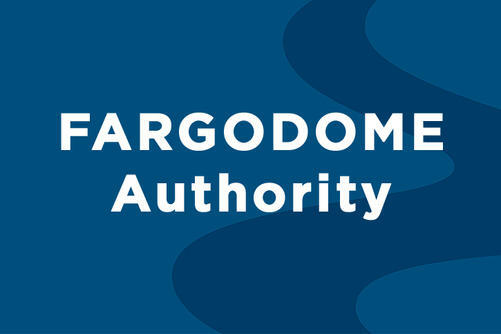 Watch recorded meeting videos of the City of Fargo's boards, commissions and committees at www.FargoND.gov/FarMoreOnDemand. 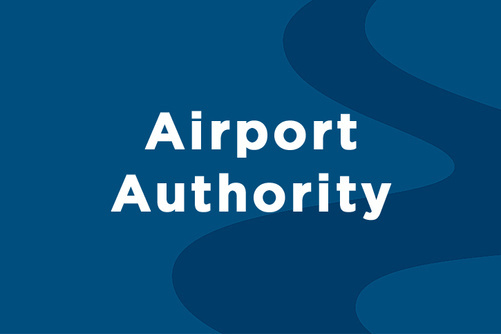 Responsible for operation and maintenance of the airport. 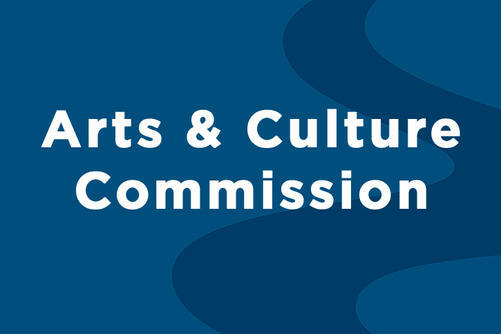 Responsible for the commissioning and placement of public art owned by the city, and works to encourage the display of public art by all citizens, developers and property owners. Responsible for operation and maintenance of the Fargo Civic Center. Considers variances in zoning ordinances. 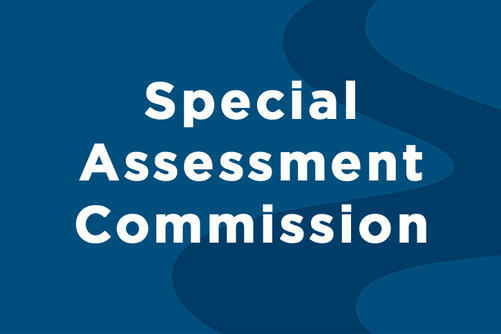 Duties include hearing appeals from citizens who feel the Inspections Department made an error in applying a code requirement. 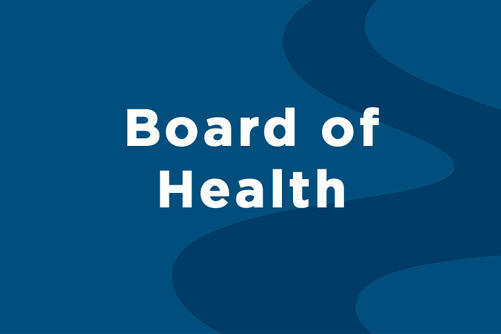 Oversees operations of Fargo Cass Public Health. 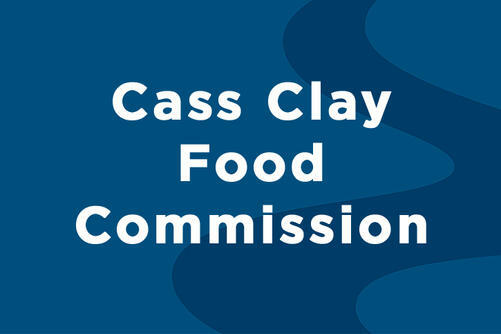 Advises how to assure that residents have access to safe, nutritious and affordable foods. 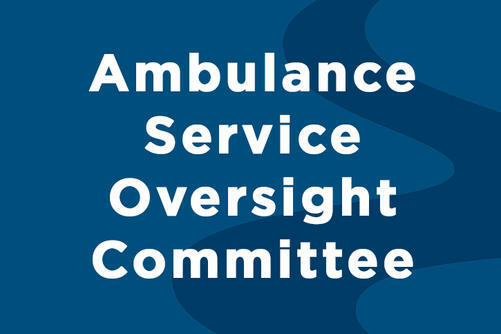 Protects merit system for city employees and ensures systems principles are upheld. 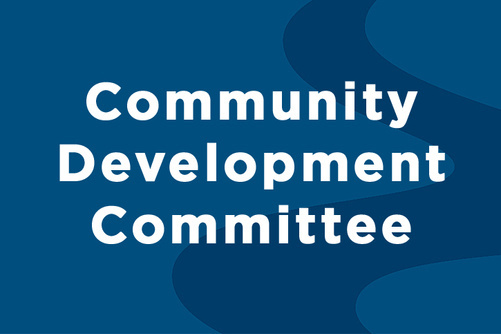 Makes recommendations to the City Commission regarding land development, including the use of economic incentives and grant funds. Responsible for operation and maintenance of FARGODOME. 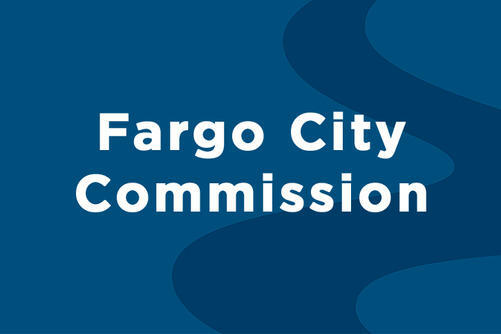 Represents the entire City of Fargo as a commission form of government. 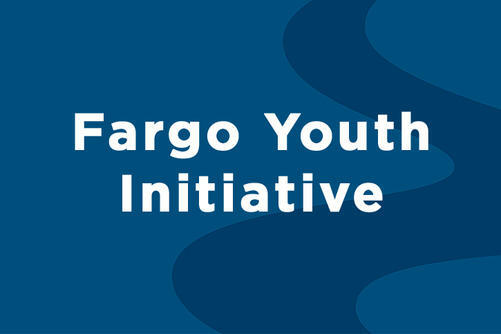 Works to empower and unite the youth of Fargo. 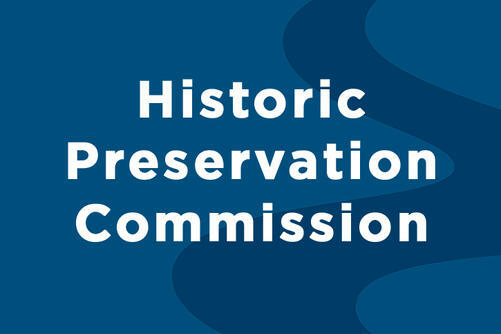 Works toward preservation of historic buildings or areas. 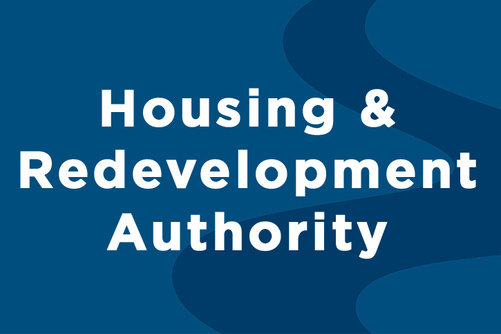 Administers and provides low-income housing. 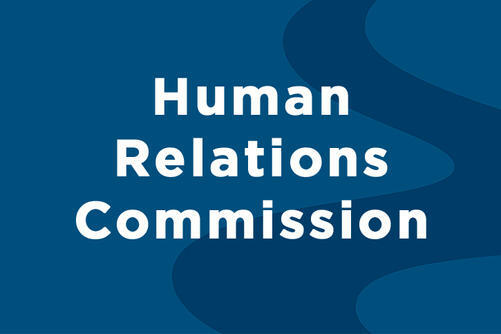 Works to promote acceptance and respect for diversity and discourages all forms of discrimination. 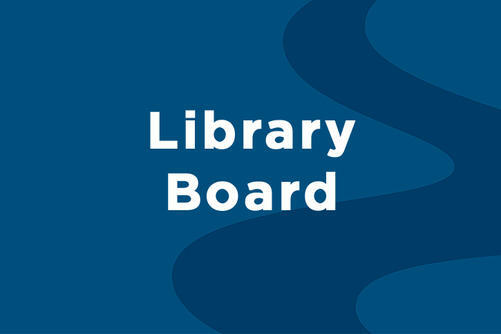 Responsible for operation and maintenance of Fargo Public Library. 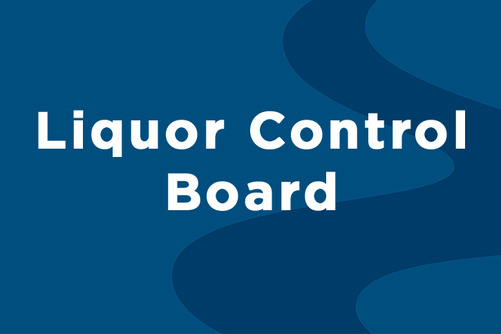 Performs several functions related to the sale of alcohol in the City of Fargo. 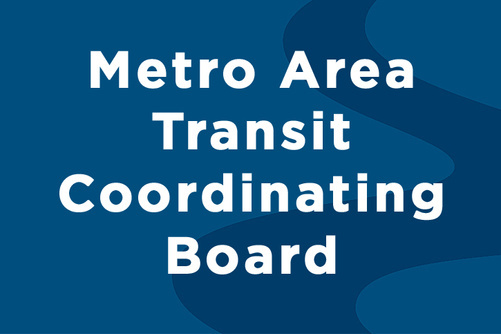 Coordinates operations and administration of a joint transit system for the Fargo-Moorhead metro area. 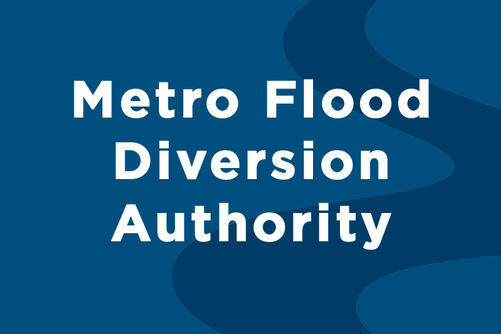 Reduce the flood risk of the stakeholder communities and counties along the Red River of the North. 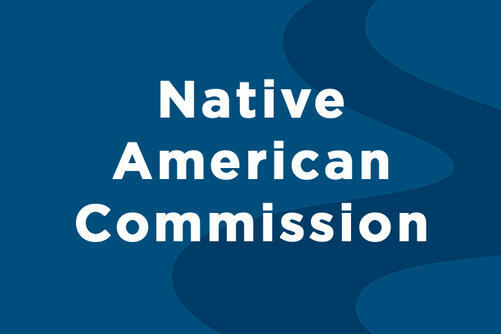 Works to strengthen the Native American community. 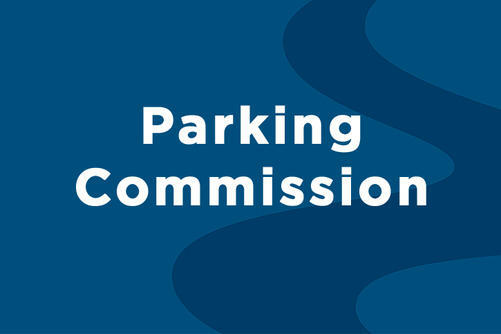 Manages parking facilities to meet community needs. Reviews the Feasibility Study on repurposing the Civic Center into a performance venue. 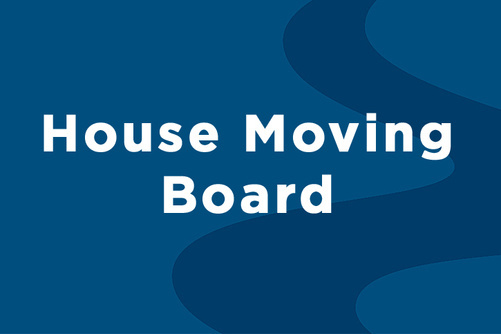 Considers land use, planning and zoning issues. 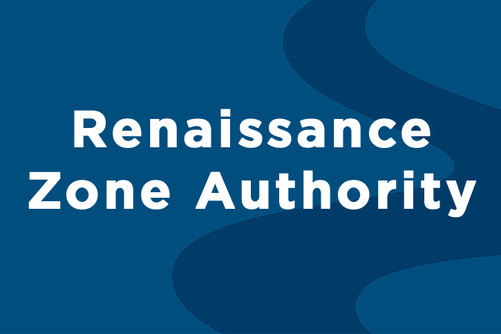 Is responsible for economic development, promotion of the Renaissance Zone and administration of zone incentives. 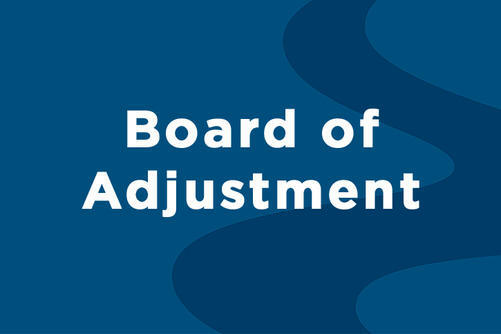 Determines how costs of various improvements will be spread against each benefiting property. 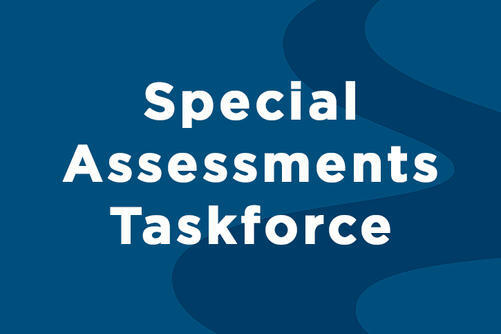 Reviews history of special assessments in Fargo. 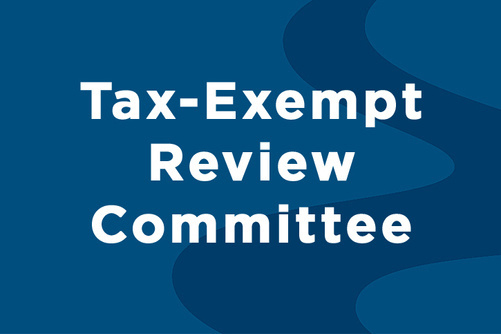 Evaluates applications from property owners for various property tax exemptions and economic incentives. 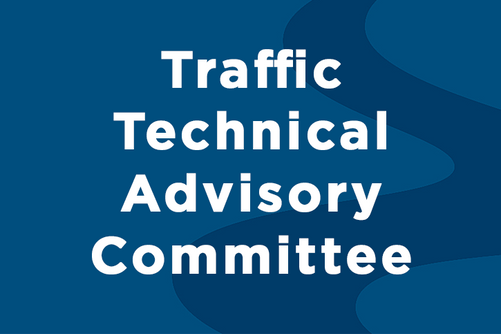 Reviews submitted issues and suggestions related to traffic.